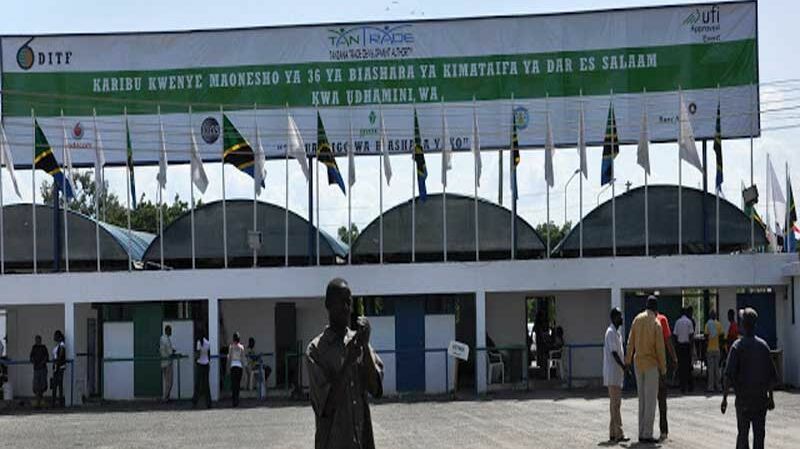 The Dar es Salaam International Trade Fair has established itself over years as the shop window for Tanzanian products as well as the East, Central and the Southern African Region. Supported by the services of the Dar es Salaam harbour which serves the region effectively, the fair acts as one stop centre for reaching countries such as Kenya, Uganda, Rwanda, Burundi, Democratic Republic of Congo, Zambia, Malawi, Zimbabwe and Botswana. 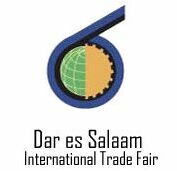 The Dar es Salaam International Trade Fair (DITF) is located along Kilwa Road, 8 km south east of Dar es Salaam in Tanzania. Over the years the fair has attracted international participants from Africa, Europe, Asia, North and South America. Being a UFI (Global Association of the Exhibition Industry) approved event, the status of DITF remains high and is considered the best trade promotion event in the Eastern and Central African Region. Win Tone Machinery, specializing in corn and grain processing equipment and large whole project designing and manufacturing, will provide you turn-key solutions for your corn and grain processing with unparalleled value added services. And our dedicated professionals will also bring you the latest technology of our line! Looking forward to your coming!